Showing results by narrator "Miles O'Brien Riley"
The Bridal Biz not only triples the price of wedding services, it literally takes the wedding away from the bride and makes it an impersonal, secular event - that is all they know - and treats your wedding like a Ken and Barbie runway at a fashion show, based on Hollywood movies and silly TV shows. 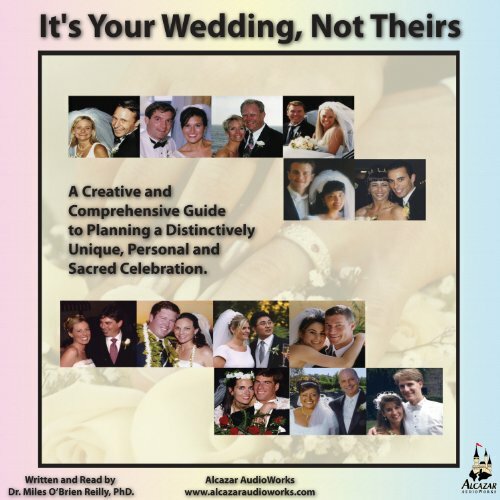 It's Your Wedding, Not Theirs is a comprehensive, creative guide to help you plan a distinctively unique, personal, and sacred celebration. This is part of a series by Dr. Miles O'Brien Riley, PhD. The series is devoted to "being happy and being loved". Dr. Miles deals with issues revolving around the grief process and the adjustments that have to take place before the process is complete. 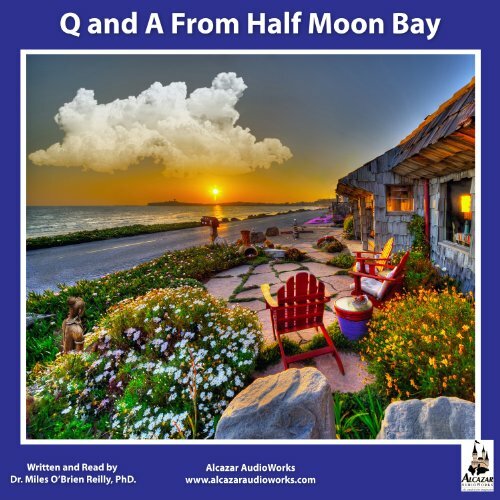 Told with many examples taken from a long career as a Marriage and Family Counselor, Dr. Miles offers many thoughts for meditation and action. 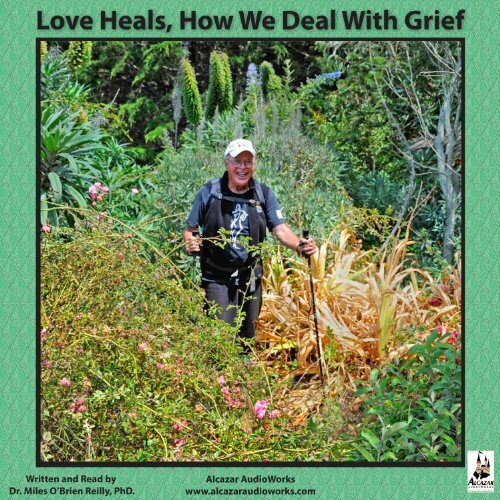 Those facing the loss of a loved one will find this conversation very helpful and supportive in the journey through the grieving process. Water for the thirsty soul of a new widower ! This is the first in a series by Dr. Miles O'Brien Riley, PhD. This series is devoted to "Being Happy and Being Loved. Dr. 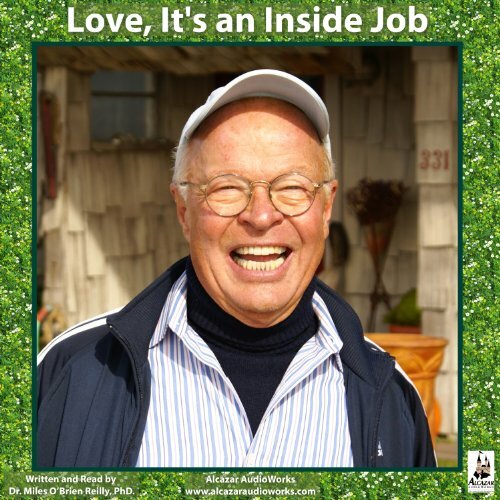 Miles brings many years of Marriage and Family Counseling experience to the topic of LOVE, It's an Inside Job. His style is full of humor and fun and brings us to a greater understanding of how love works in our lives, or can work. Join him for a new look at love, with many ideas for understanding and furthering one's growth in the practice of love. Sweet words to remind us of what we have got. To be happy and to be loved! That is what this series is all about. 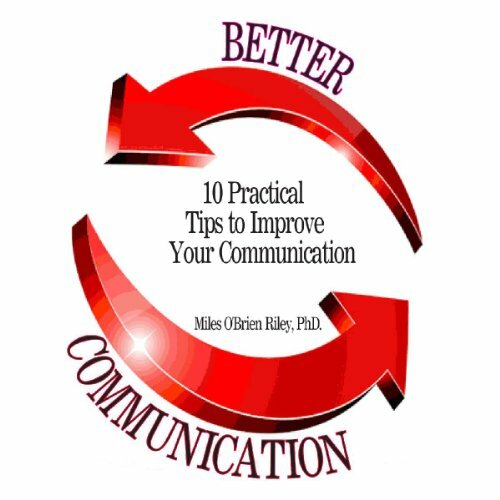 Miles O'Brien Reilly shares some of his expertise in his 10 Practical Hints for Better Communication. There is a message for everyone wanting to "tell their story". By: Dr. Miles O'Brien Riley PhD. 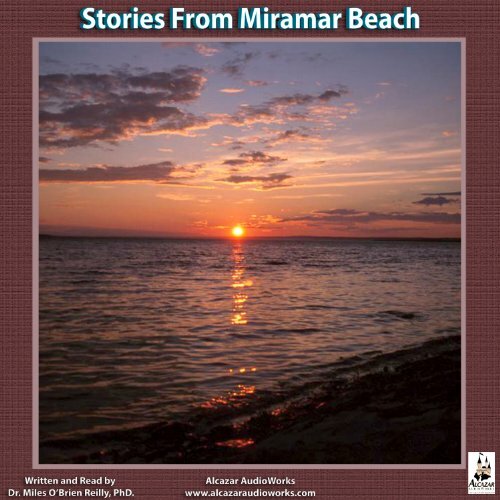 Narrated by: Dr. Miles O'Brien Riley PhD. The wisdom and experience of Dr. Miles O'Brien Riley on topics concerning happiness and love. Dr. Miles O'Brien Riley completed doctoral studies in communication at the Univ. of California at Berkeley, founded the Communication Center in S.F. and spent 30 years as a Communications Director. During that time, he produced a dozen films, wrote and directed 5 musical comedies, published 13 books and hosted over 1500 televison and 4000 radio programs. He has received 3 Emmy Awards and 10 National Gabriel Awards, and 4 Proclaim Awards for outstanding TV and Radio productions. 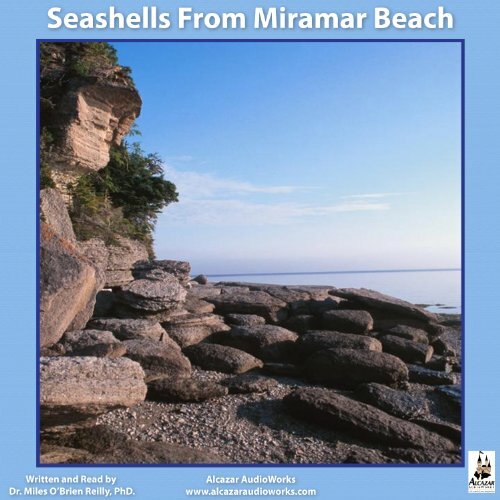 Meditations about life in this fast-paced world. Stories to remind us we are God's children as well as human beings. Learn how the power of stories have an enormous effect on our spiritual and secular lives. 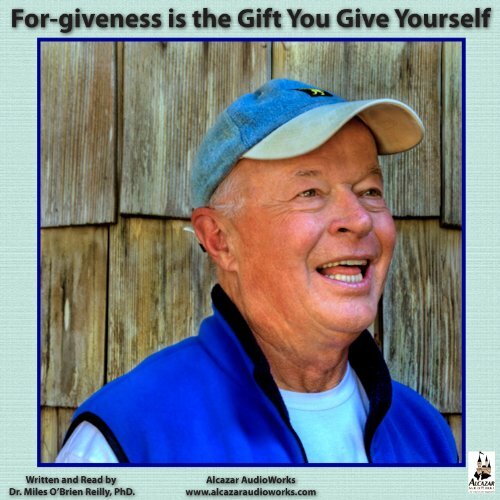 Told with many examples taken from a long career as a marriage and family counselor, Dr. Miles offers many thoughts for meditation and action. His style is full of humor and fun and brings us to a greater understanding of how stories can impact our emotions, intellect, and behavior. Dr. 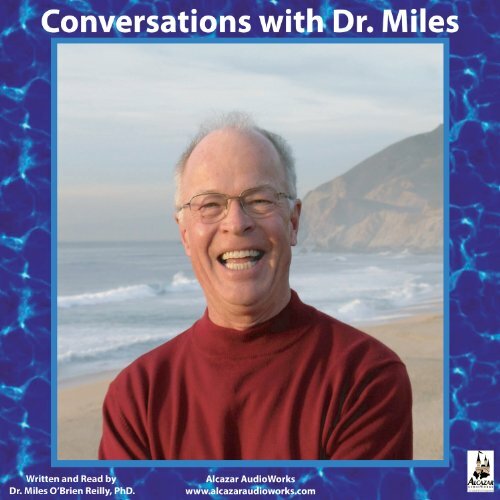 Miles shares some of his questions and answers about life and living and asks the listener to provide his or her own reflections on the issues. The give and take offers some new insights in how we deal with people and events in our lives.